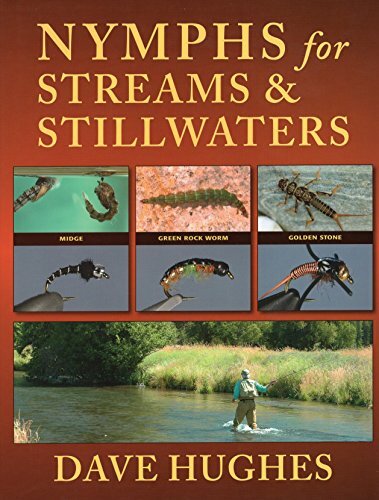 Dave Hughes is the author of more than 25 books including Trout Flies, Handbook of Hatches, Wet Flies, Essential Trout Flies and Western Hatches. He is editor of Flyfishing & Tying Journal. He lives in the USA.